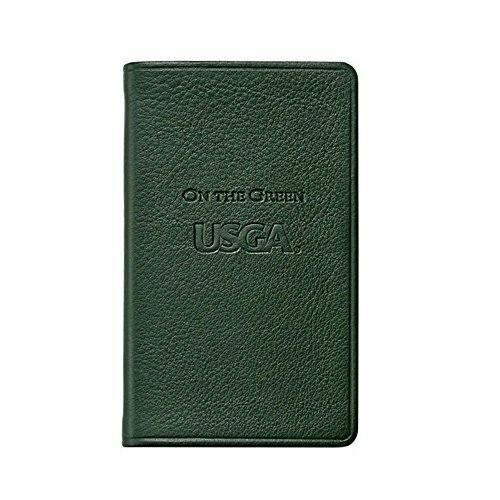 USGA On The Green, Golf Score & Rules Book, Genuine Calfskin Leather, 3" x 5"
Genuine Calfskin Leather Cover with 164 Cream-white acid-free paper with gilt edges. 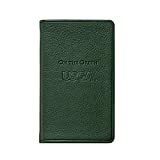 Score book for 56 rounds and notes on play. Smyth sewn for strength, longevity and openability., Double-faced satin ribbon marker.